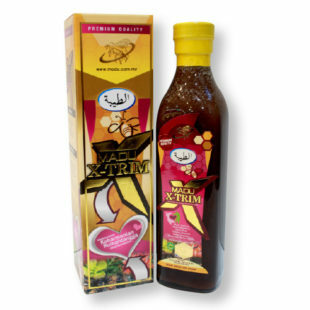 Contains a variety of Grade A+ herbs, the X-Trim Honey is effective in addressing libido issues in men and women, controls hormonal balance during menstruation and menopause in women, strengthens joints, eliminates knee and hip pains, promotes blood circulation, increases energy levels, prevents gout and asthma, prevents excess cholesterol build-up and heart disease, maintains youthfulness and much more. Tagged as honey, singapore, tualang honey, X-trim. 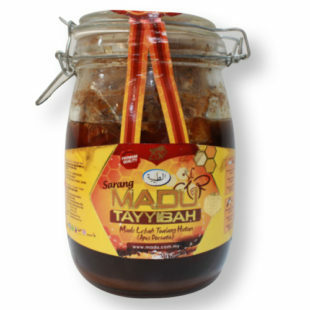 Contains arabian, multiflora and Tualang varieties of raw honey, as well as tribulus terestris, butea superba, maca, ginseng and cinnamon. 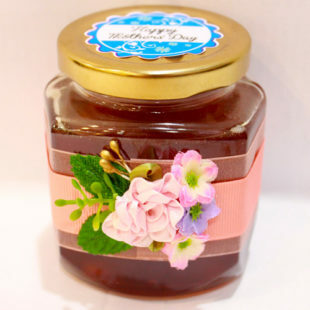 Recommended for consumption only for adults and unsuitable for pregnant and breastfeeding mothers and those with chronic heart diseases.